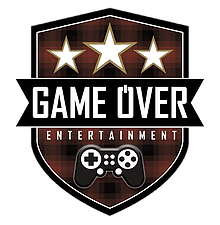 Gamers are recovering this week from another successful SoonerCon. The 26th year of this convention took place June 23 – 25 at the Reed Conference Center in Midwest City. 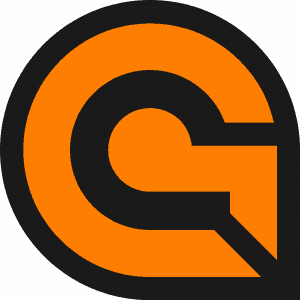 SoonerCon is an annual grassroots pop culture convention that focuses on local artists, authors, sci-fi and fantasy fan groups, cosplay and gaming. 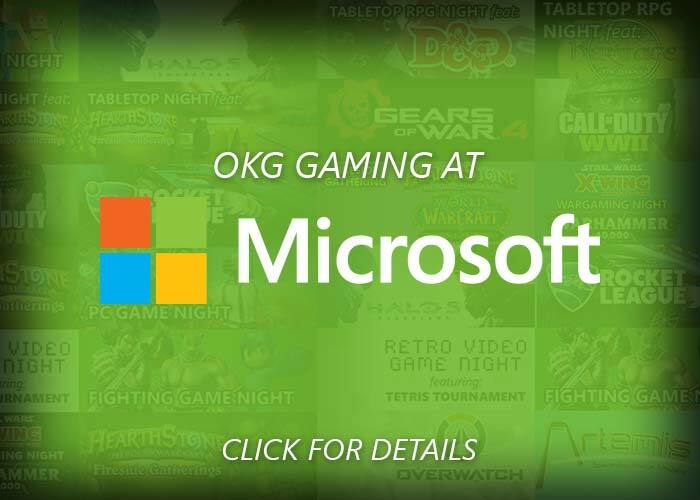 Gaming at the convention is mostly tabletop focused with a few retro video game consoles presented by the Oklahoma Retro Gaming Society, Oculus virtual reality and PC gaming presented by Microsoft and Artemis Spaceship Bridge Simulator provided by Raphael “Bubba” Dean Wilson. The convention also offers outdoor games such as Nerf wars, Muggle Quidditch, live-action role plays, stick horse jousting and Hungry Hungry Humans (a life-sized Hungry Hungry Hippos game). All sales of Nerf guns and ammo went to the charity NAMI Oklahoma to improve mental health services. 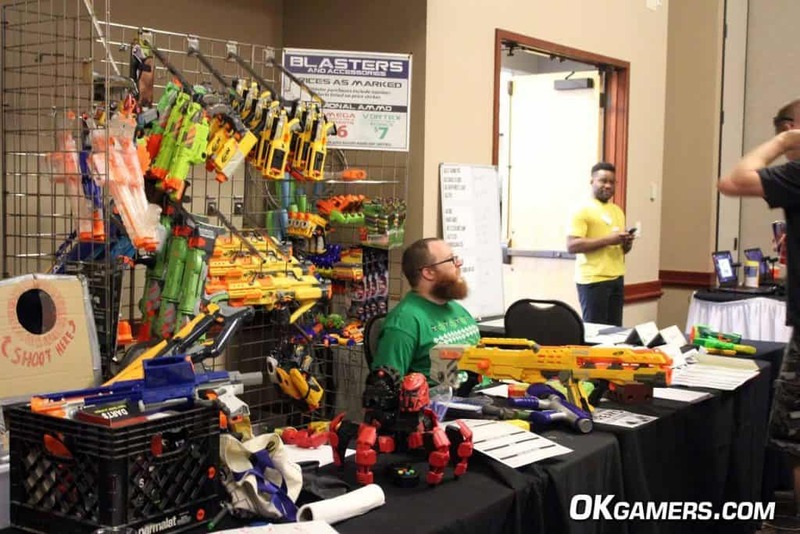 SoonerCon attendees had the opportunity to purchase Nerf guns for the outdoor Nerf events. 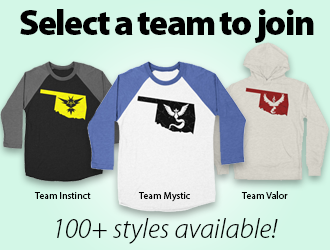 All proceeds benefited NAMI Oklahoma.